> Have you checked out the V&A’s 2019 exhibition programme yet? Have you checked out the V&A’s 2019 exhibition programme yet? The V&A's stunning interior (Photo: DCT Media). 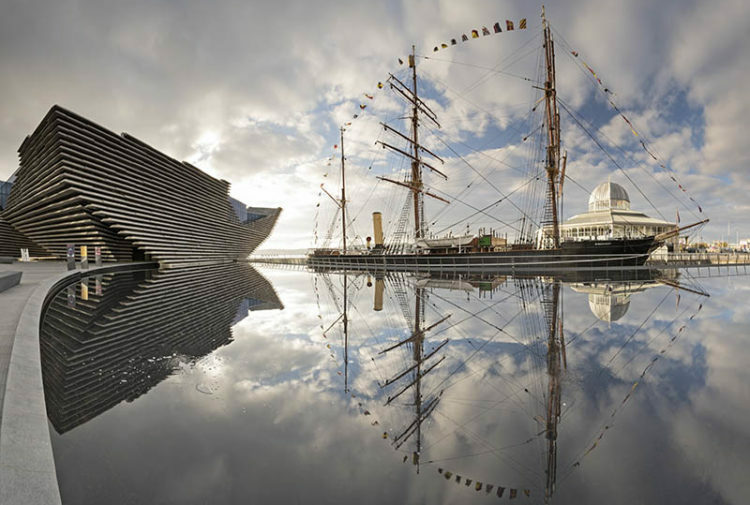 V&A Dundee has released its 2019 programme of visiting exhibitions (we’ve been waiting with bated breath), which will explore the innovative design and culture of contemporary video-games and robotics. This show, included in the programme, is currently on display in the V&A’s London museum, and will run in Dundee from April 20 to September 8. Examining the complex design of video games and the importance of their presence in the design field, this is a show you don’t want to miss out on when in the city of design itself! 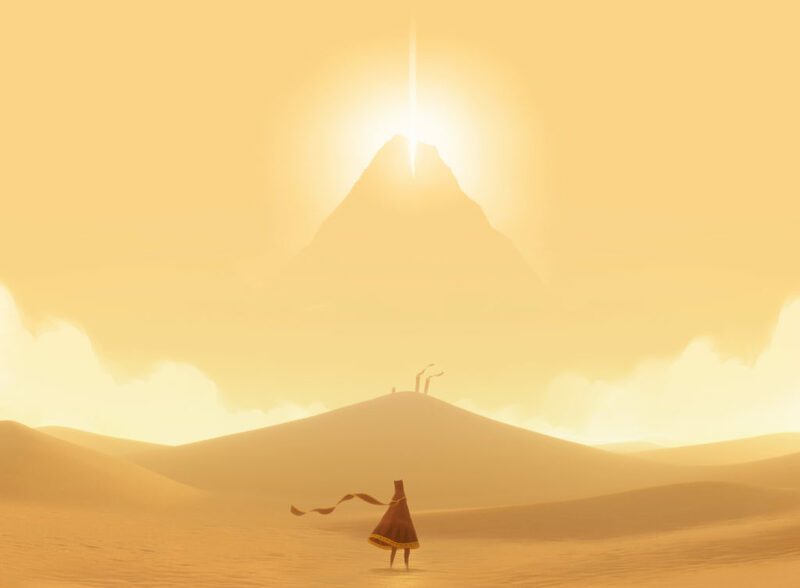 A screenshot from Journey, which will form part of the Design/Play/Disrupt exhibit. 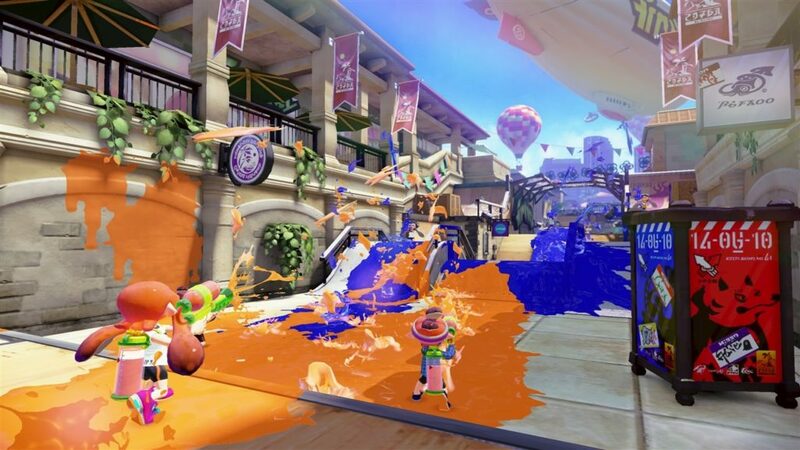 Nintendo’s Splatoon will also form part of the Videogames: Design/Play/Disrupt show. 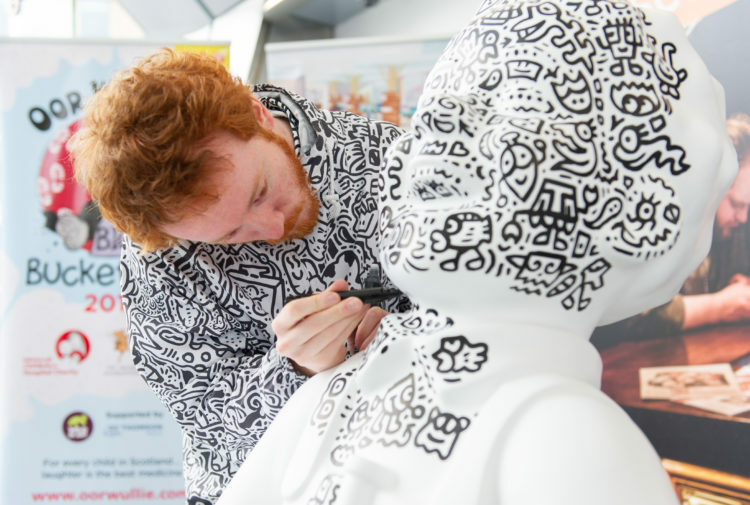 This exhibition will explore the current rise in the science and fiction of robots, and how they are dramatically changing the world we live in every day (in areas from fashion, to architecture, to social care). Running from November 2 to February 23 (2020), if you love to nerd out on all things AI and industrial tech, this is the exhibition for you. 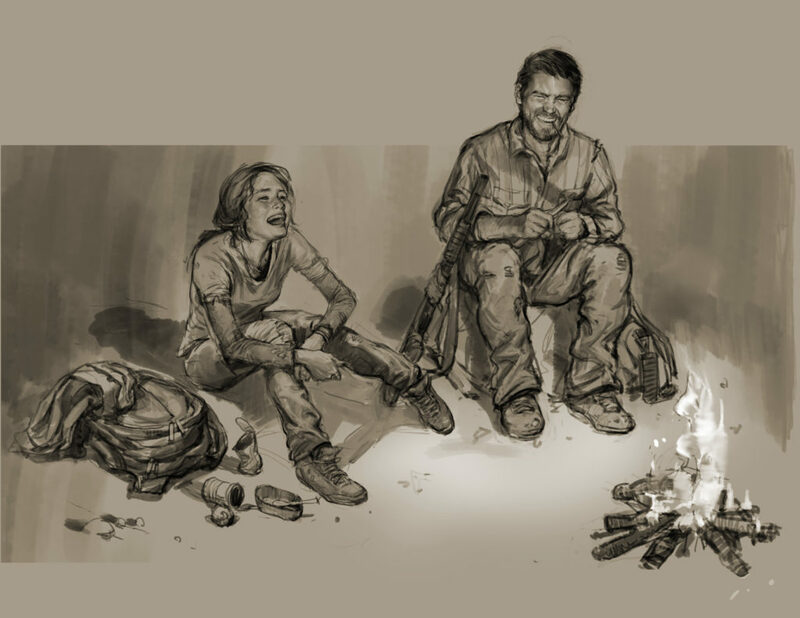 The Videogames exhibition will feature original character sketches from Naughty Dog’s The Last of Us. 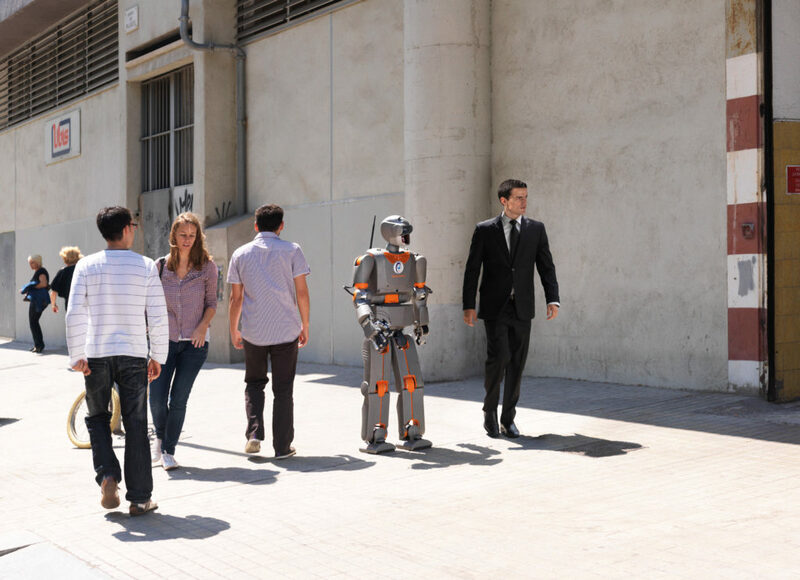 Vincent Fournier’s The Man Machine is a whimsical look into a world where humans and robots coexist. The V&A is also working with designer Gabriella Marcella (founder of RISOTTO), whose work will feature in the museum’s beautiful Michelin Design Gallery. Gabriella’s installation project will explore learning through play, and how to be creative with constrained material and colour. 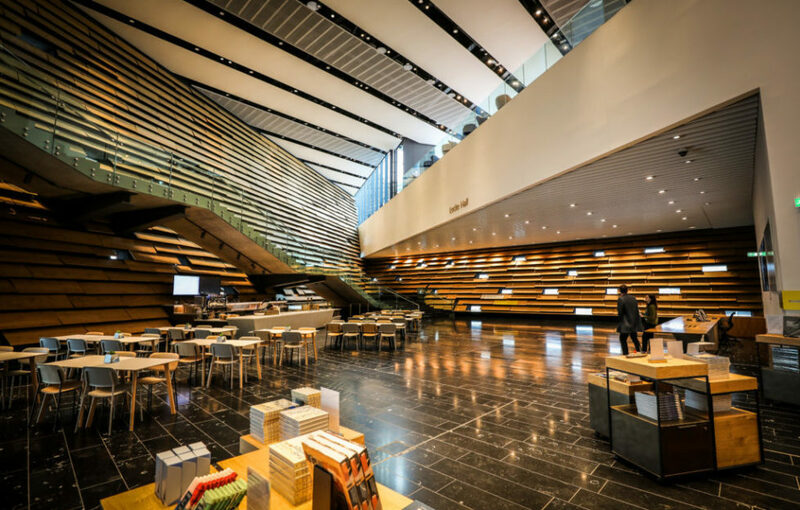 Through an eclectic programme, V&A Dundee aims to inspire people and provoke discussion about the role of design in everyone’s lives. 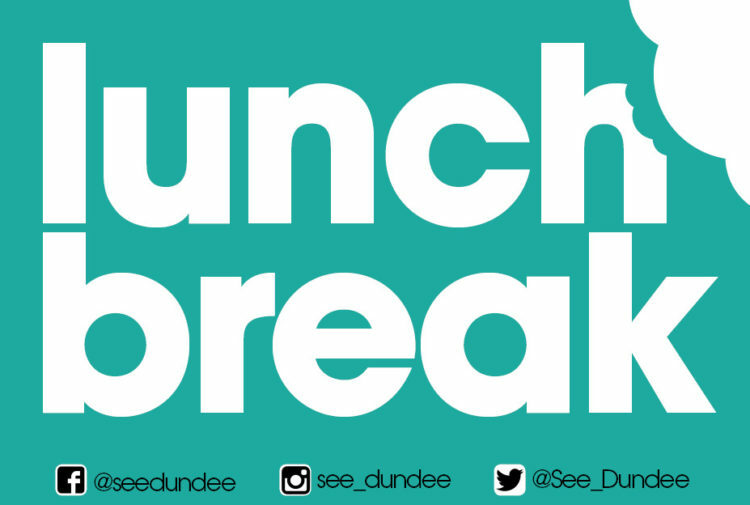 Stay tuned for more info on the V&A’s 2019 exhibition programme, and for info on other fantastic galleries to visit in Dundee!